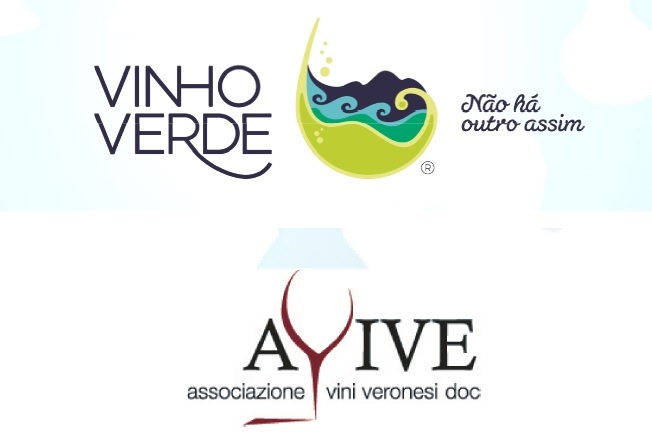 The Comissão de Viticultura da Região dos Vinhos Verdes (CVRVV), the inter-professional organism that represents the interests of the professionals involved in the production and commercialization of the Vinho Verde wine and defense of the regional and national patrimony of the Vinho Verde Controlled Appellation of Origin, and AVIVE (Consorzio Associazione Vini Veronesi), the authority that represents the entire «Vini Veronesi» wine sector (protecting, among others, Valpolicella, Soave and Bardolino appellations), have a promotion program approved and co-financed by European Commission (80%) to promote the Quality, Authenticity and Heritage of Protected Designation of Origins in Denmark, France, Germany, Portugal and Italy. According to the regulation of this program, it´s now open the tenders for executing the promotion activities planned in one or more of the target markets as well as for the evaluation of the promotion activities to be executed, according to the tender rules and model of contracts attached. Proposals must be submitted until December 17th, 2018 to CVRVV.